GeigerCars presented in their showrooms new 2011 Ford Shelby GT 500, impressive car with amazing look. 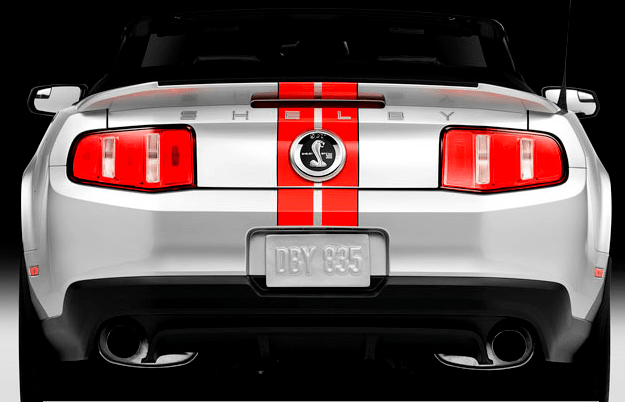 We all know that Ford Shelby is a living legend, but 2011 Ford Shelby GT 500 comes with a new aluminum engine lighter with 102 pounds than the previous engine and more powerful with 10 hp. 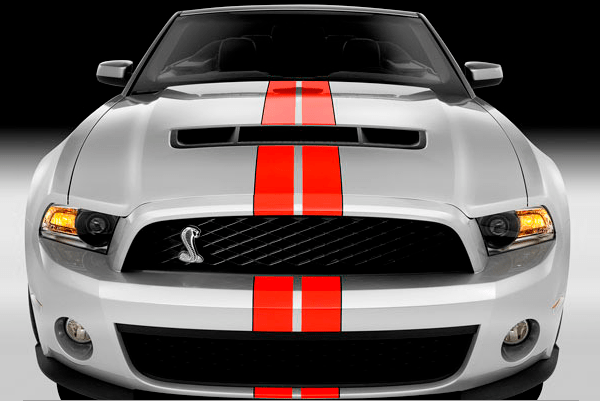 2011 Ford Shelby GT 500 by GeigerCars has a 5.4 l supercharged V8 engine with 550 hp at 692 Nm of torque.